We would like to notify you of the availability of the latest Defra/AHT/BEVA equine quarterly disease surveillance report. 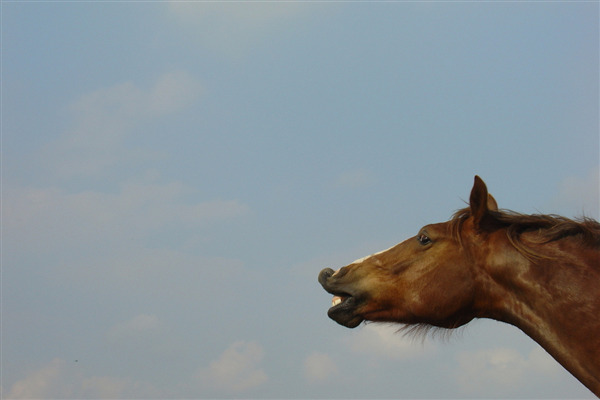 Can horses communicate with us? 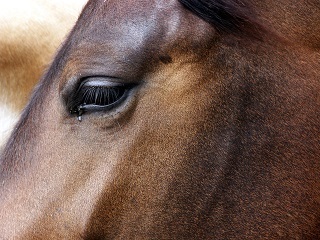 Horses have joined a select group of animals that can communicate by pointing at symbols. 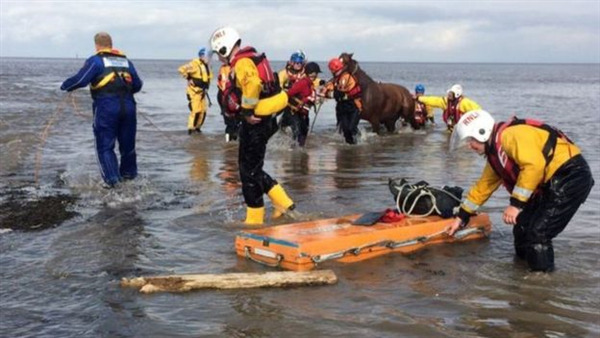 Two horses have been saved from drowning in rising tides near Fleetwood, Lancashire. The horses got stuck in mud as they were being ridden on a beach by the slipway near Quail Holme Road, Knott End at about 10:30 BST on Sunday. 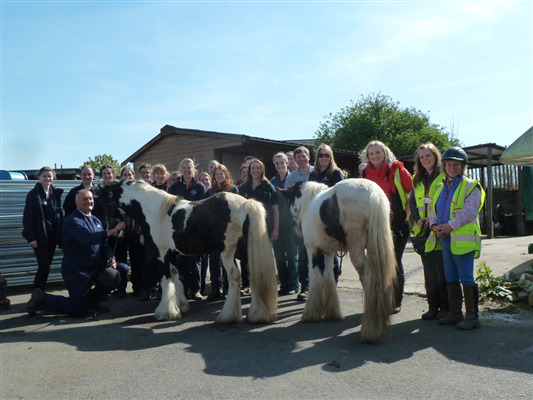 BEVA Trust’s new focus on voluntary projects has inspired more than 45 BEVA members to get stuck in to some challenging healthcare and education initiatives both at home and abroad this year. 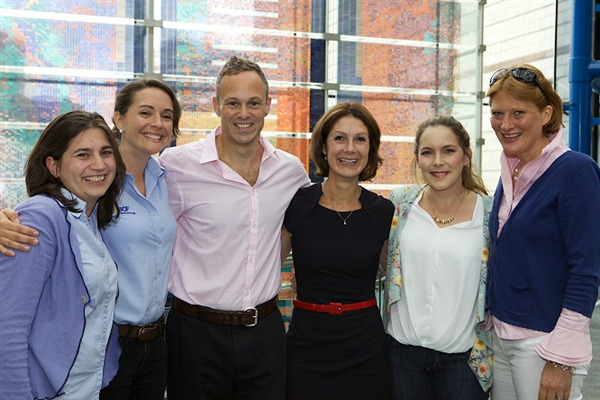 The British Equine Veterinary Association (BEVA) has unveiled MumsVet, a groundbreaking new online information and support network for equine veterinary professionals who are balancing work with parenthood. Vicki Nicholls, part of the University of Liverpool’s Veterinary Postgraduate Unit, has been appointed as President of the British Equine Veterinary Association (BEVA) for 2016/17. 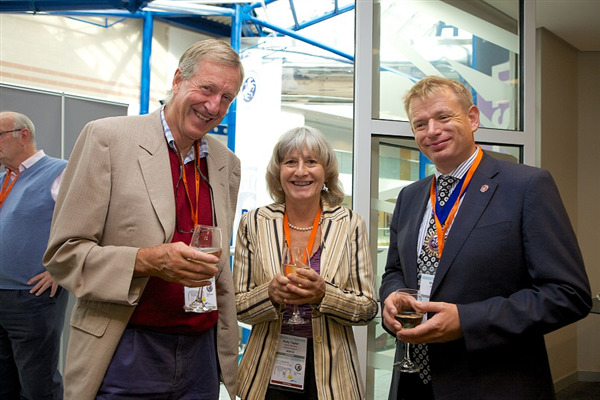 She takes over the role from Mark Bowen at the end of BEVA Congress 7-10 September 2016. Jonathan Pycock becomes President Elect. 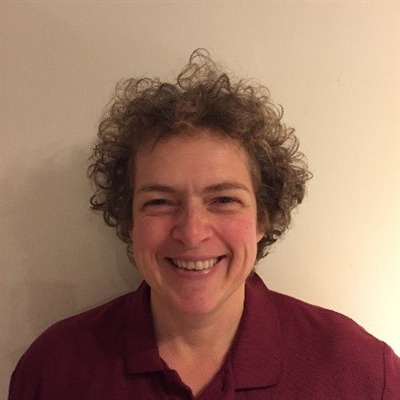 Dr Polly Taylor MA VetMB PhD DVA DipECVAA MRCA MRCVS has been awarded honorary membership of BEVA due to her long-term commitment to equine welfare. 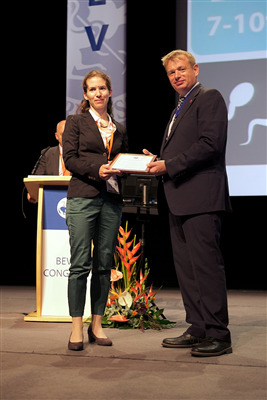 Her nomination was approved at BEVA’s Annual General Meeting, held at BEVA Congress on 8 September 2016. Four outstanding individuals who have made significant contributions to equine health and welfare were presented with some of the industry’s most important awards at BEVA Congress on Thursday 8 September 2016.